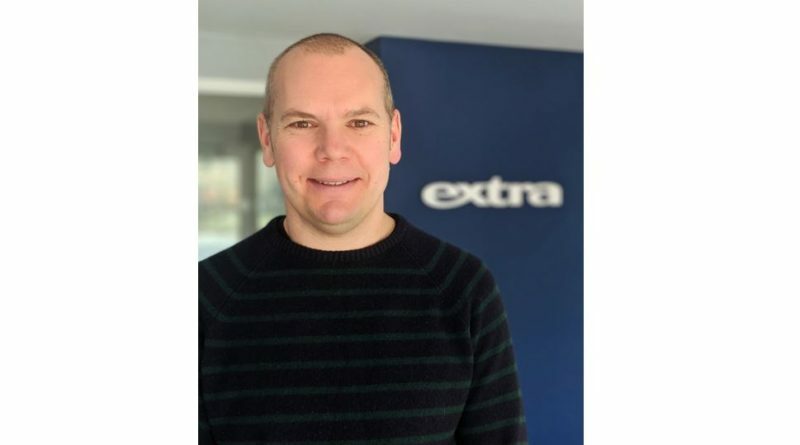 Extra UK has further increased its team with the appointment of Matt Beighton as Topeak Brand Manager. 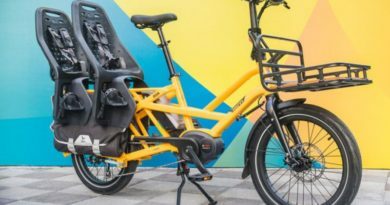 Matt Beighton has 20-plus years experience within the cycle industry, spending the last seven years as Product / Brand Manager for all of Madison’s Own Brand P&A (hardware) and Madison Bags. Before that, he worked selling on the road for Madison as an Account Manager for Midlands and Wales, spent two years as KTM bicycle’s UK agent and four years in Brand Management at Raleigh. Beighton particularly enjoys a challenge in his cycling, and although notes mountain biking as his preferred discipline, completed the Taiwan 360km challenge starting at midnight in Taipei and finishing in Kaohsiung the following afternoon. 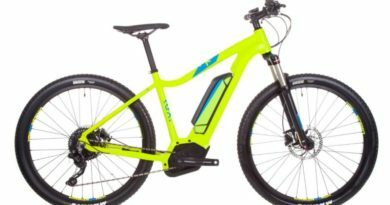 Beighton joined Extra UK first and foremost as Topeak Brand Manager, noting his familiarity with the brand through the years. 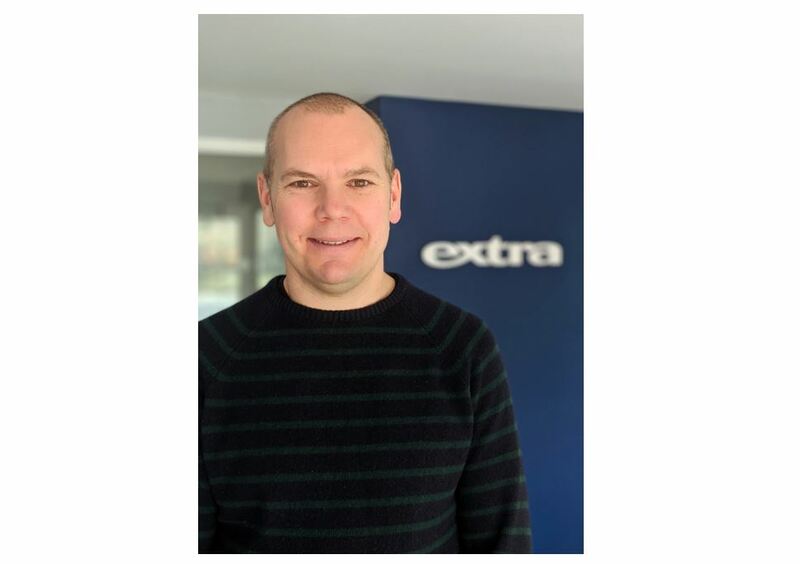 The new addition of Beighton further strengthens Extra’s marketing team, adding his focus and drive on Topeak, as well as Extra’s in-house brands through 2019 and into 2020. 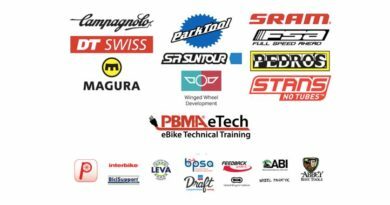 Extra UK’s expanding team has been brought in to handle both existing and new brand signings, including ABUS, Fast Forward Wheels, M20 Industries and Tubolito.